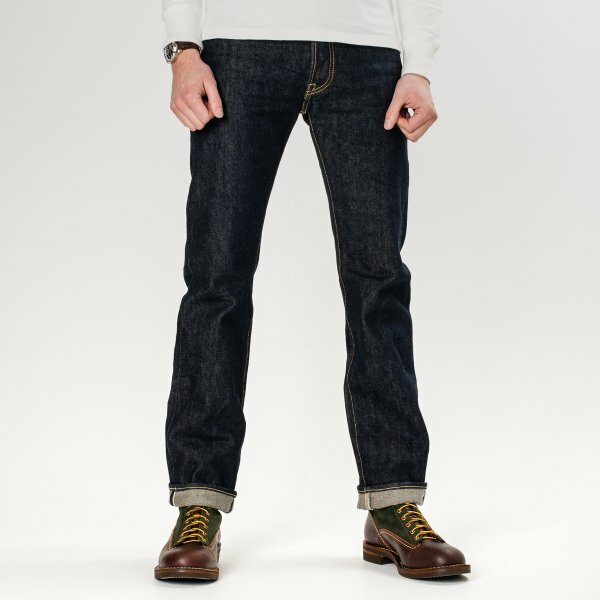 Our slim straight jean with a low/medium rise, in a 21oz left hand twill indigo selvedge denim. 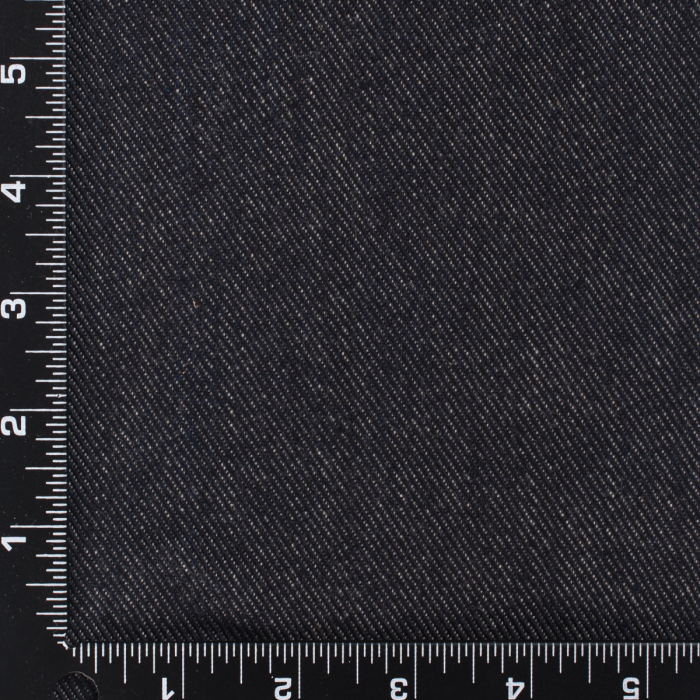 Our regular, right hand twill 21oz denim is famed for its softness; left hand twills are usually softer than right hand, so we expect great things from this denim in the way it drapes and fits to the body. 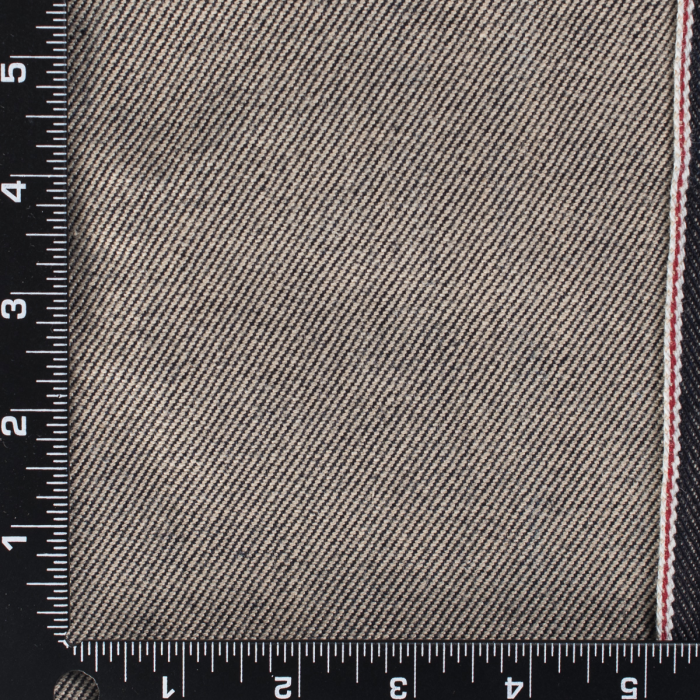 - Left-hand twills are usually quite pale as there is a lot of weft showing though on the face of the fabric. We have achieved a very dark indigo face by dipping the warp in indigo many times and weaving under massive tension. The result is a very dark but inherently unstable denim. We one-wash all the garments we make from this denim, to tame some of that instability.